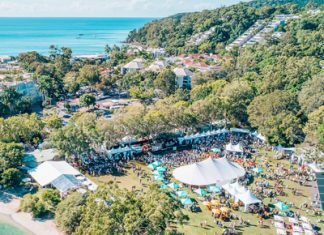 Home Competitions See DAYLIGHT SAVING at Noosa Arts Theatre… on us! 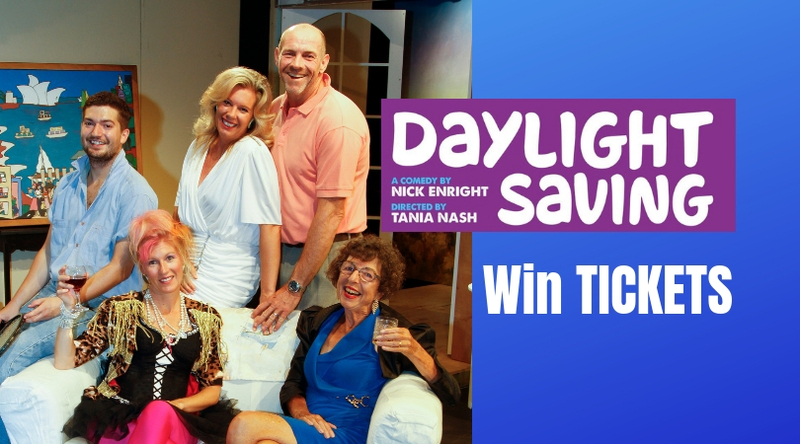 See DAYLIGHT SAVING at Noosa Arts Theatre… on us! See DAYLIGHT SAVING at Noosa Arts Theatre... on us! Previous articleWin THIS WAY NORTH tickets at The Imperial!